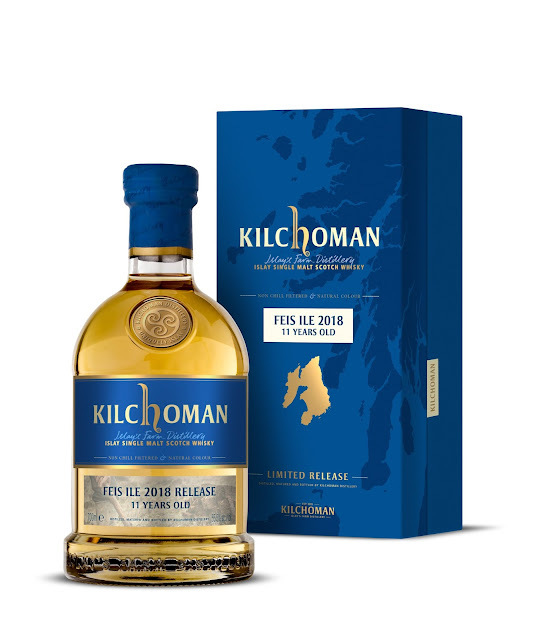 For this year's Feis Ile festival Kilchoman have selected casks 34,65,82 & 83 from 2007. There are only 744 bottles at cask strength of 55.5% and only available on the Kilchoman Open Day. 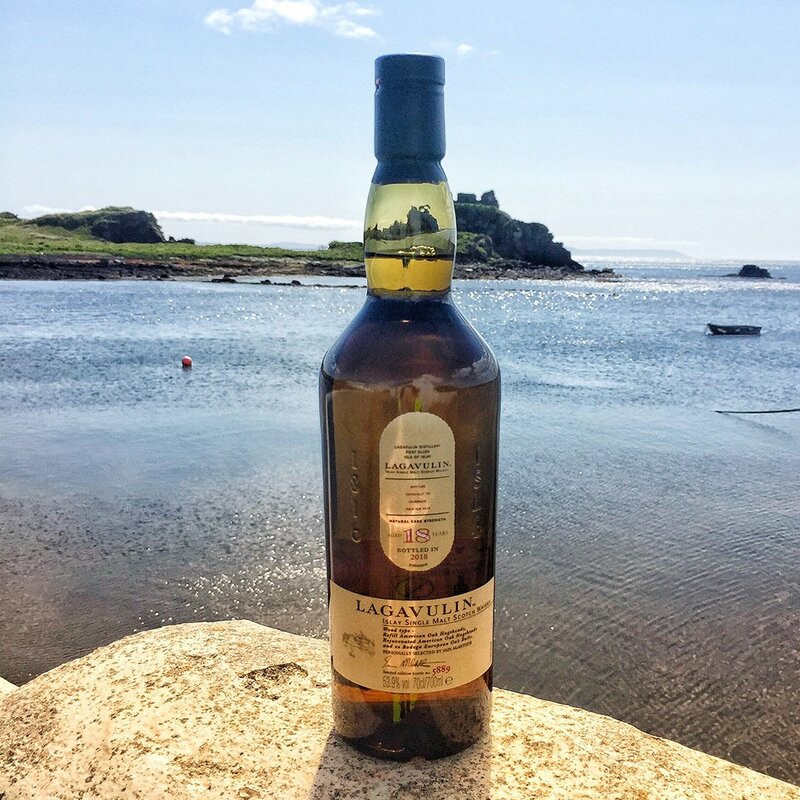 The Lagavulin Feis Ile festival whisky is only available at the distillery. 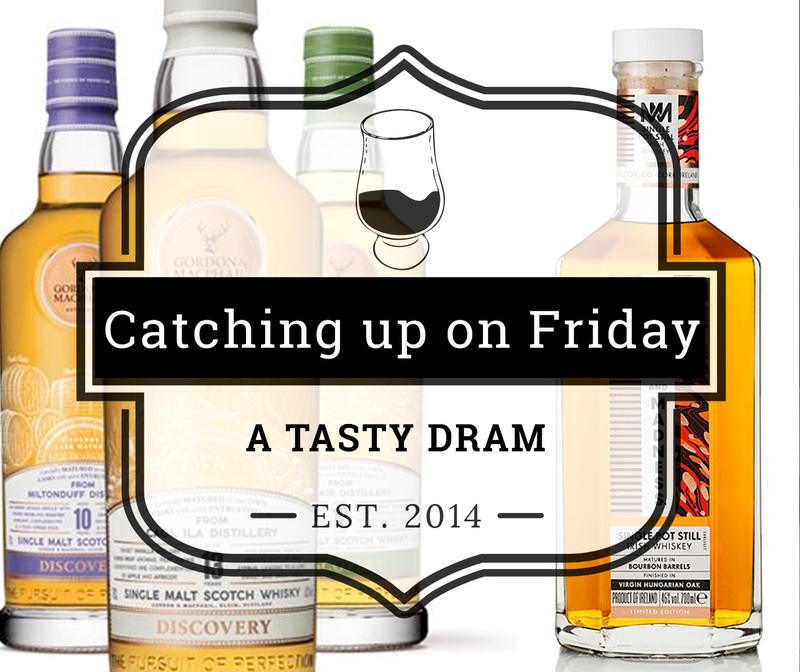 The 18-year-old Lagavulin was personally selected by Iain McArthur and matured in a mixture of refill and rejuvenated American oak hogsheads and ex-bodega European oak butts. Bottled at natural cask strength (53.9%) with notes of ripe and dried berries, classic Lagavulin smoke and notes of coffee and chocolate on the nose, it will retail for £130. The Caol Ila festival bottling has been matured in refill American oak hogsheads and rejuvenated European oak butts. Bottled at natural cask strength, with a limited edition run of 2,496 bottles at 58.2% ABV and priced at £100. 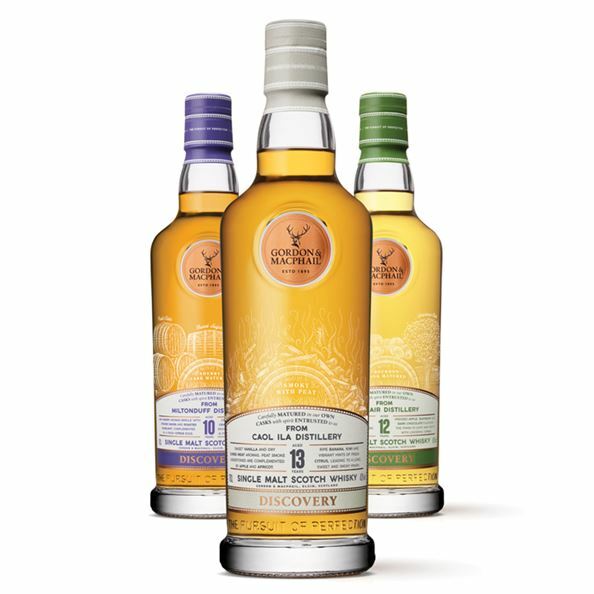 Independent bottler Gordon &Mapchail presented a new part of its revised portfolio, Discovery range. The new range is organised into three flavour groups: smoky, sherry and bourbon. The whiskies aim at the beginning single malt drinker and will feature either a vintage or an age statement. 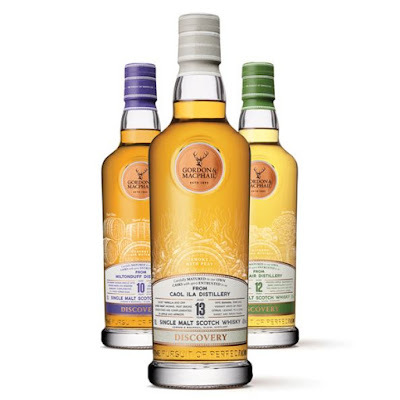 The first four expressions originate from Balblair, Tormore, Caol Ila and Miltonduff. Irish Distillers added two new whiskeys to its experimental range. One is a Midleton whiskey finished in Hungarian virgin oak, the other one is a 28-year-old single cask drawn from ruby port single cask.